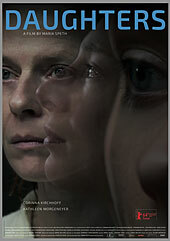 Agnes, a teacher from the German province Hesse, comes to Berlin to identify a dead girl. The police suspect she is Agnes’ fifteen-year-old daughter Lydia, who has run away from home. But she is not. 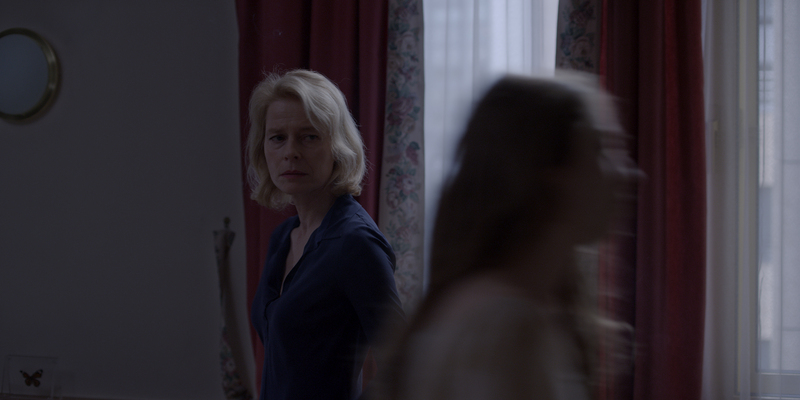 Agnes decides to stay in Berlin, driven by the hope of finding her daughter. A desperate search begins that takes her to railway missions, junkie hangouts and homeless shelters – places Agnes fears and would usually avoid. The worst part is not knowing. Ines has been living in Berlin for years: on the street or with people who offer her shelter. She claims to be a painter, but is actually a cunning social parasite. One night, the two women’s paths cross. From that point on, Ines clings to Agnes’ side. She infiltrates the older woman’s life as though it were her own. Agnes yields to the young woman’s forceful ways. This stranger seems outlandish, bewildering and menacing, yet somehow familiar. The two women develop a peculiar relationship based on attraction and repulsion. Agnes becomes confused and disoriented. Where did Ines come from and why did she come to her? Is there a link between this stranger and her daughter? Should Agnes continue searching for Lydia? Why does Agnes not show Ines the door? Agnes is faced with a difficult decision.